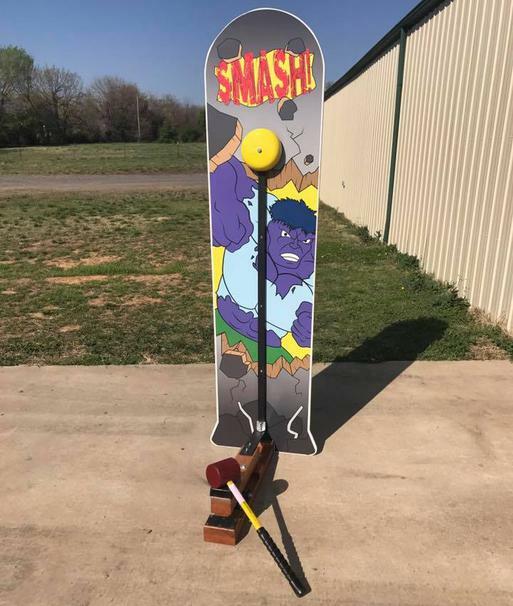 Children of all ages love to show up dad with our Smash Striker. 7' tall and less than 80 lbs., it is easy for one person to transport and set up. Recommended for kids 10 and under!